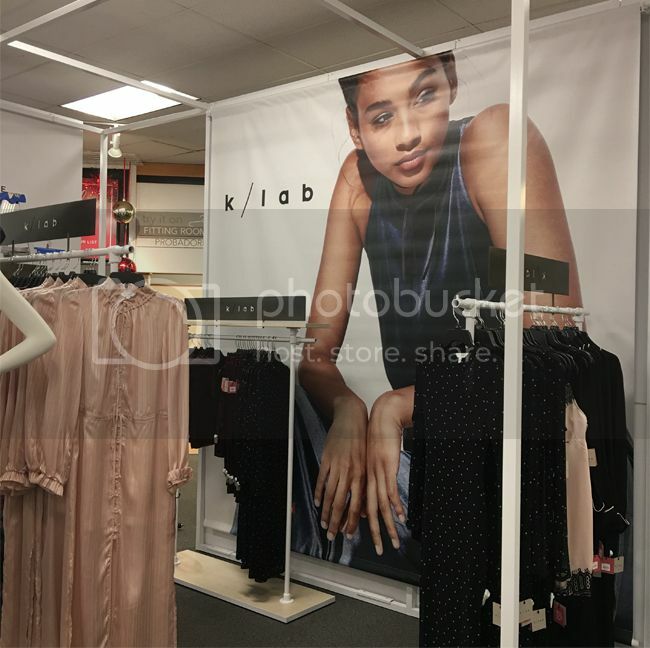 If you keep up with Kohl's on social media, you may have heard about their new clothing collection for Women called k/lab. It just launched on November 14 online and in 21 stores across the United States. So what is k/lab? 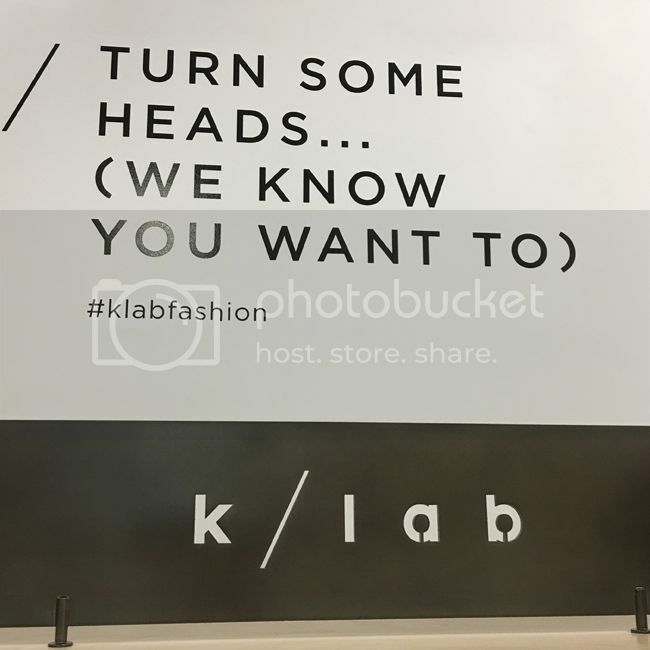 It features a tightly curated collection of apparel geared toward social media-savvy millennials with an eye for emerging trends (find them @klabstyle). 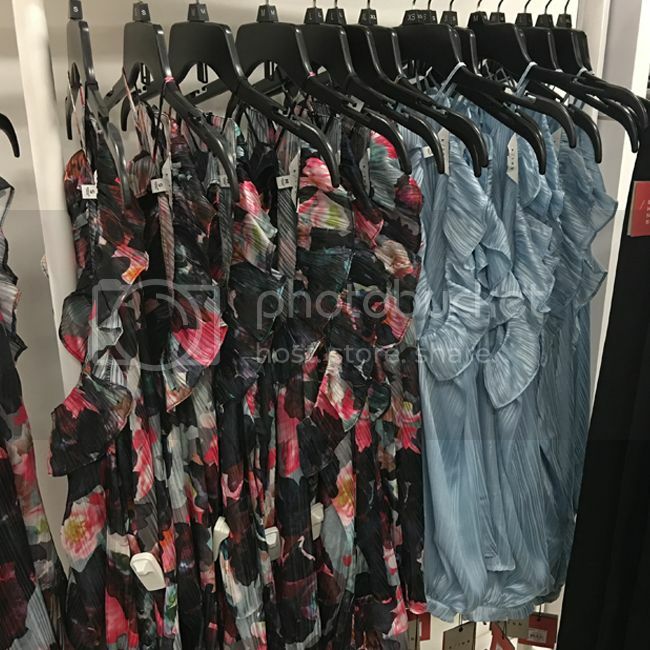 The fast fashion product offerings are more trend-forward and less guided by season than other labels at Kohl's, with a shorter production cycle and more frequent deliveries. In an effort to approach the retail business more competitively, the k/lab design team is using real-time data from social media channels and sales reports to guide future designs. Price points for k/lab are higher than comparable collections carried by Kohl's, and range from around $28 to $78. 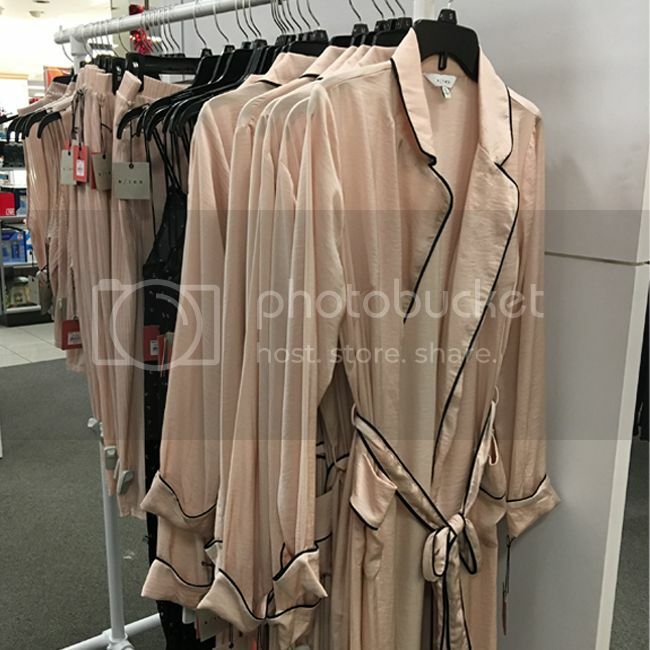 January 22, 2017 update - See my updated k/lab Kohl's review featuring spring 2017 arrivals, fitting room photos, and tips on sizing. Fortunately, one of the stores in my area stocks the new collection, and I was able to shop the day of the launch. 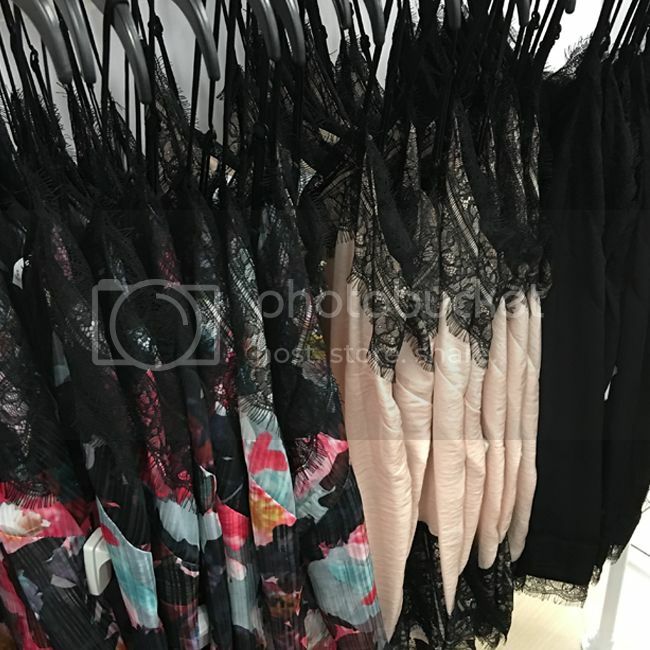 I found the line in the Women's department (not Junior's), sandwiched between Simple Vera Vera Wang and LC Lauren Conrad, complete with its own in-store boutique and tongue-in-cheek, prominent graphics. In fact, the staff was still putting the finishing touches on the display as I browsed. 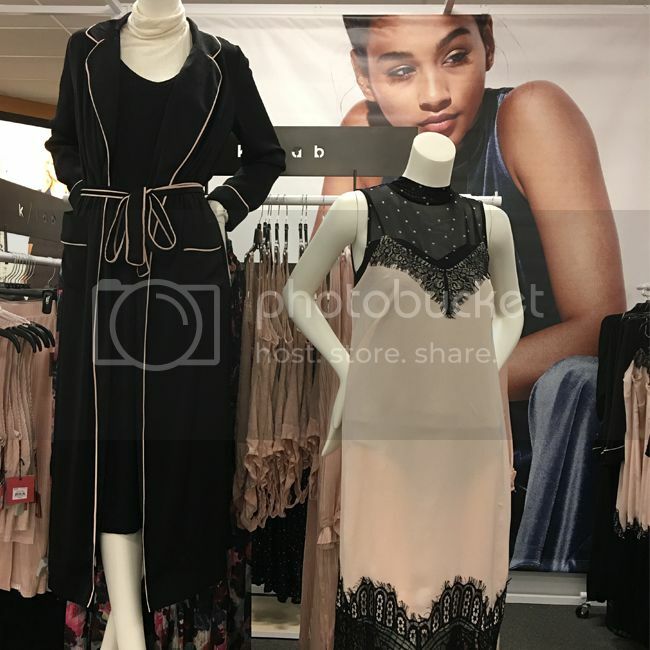 At first glance, the clothing reminded me of a cross between Nasty Gal's glam nighttime looks and Zara's sleek, yet on-trend and Instagram-worthy details such as: lace slip dresses ($68), velvet body-con skirts ($48), pajama-style kimono robe coats ($68), ruffled cold-shoulder party blouses ($58), flocked low-back bodysuits ($38), lace-trim camisoles ($48), and maxi dresses with hints of metallic ($68). Take a look at the blush and black-hued merchandise in my store. The sizing is generally XS-XL and runs a lot like the LC Lauren Conrad collection (Women's, not Junior's). The launch is just in time for the holiday party season, and we can expect new deliveries each week. The downside? Once an item sells out, it's gone - hence the nature of fast fashion (or real-time fashion). So if you see something you like, act fast. 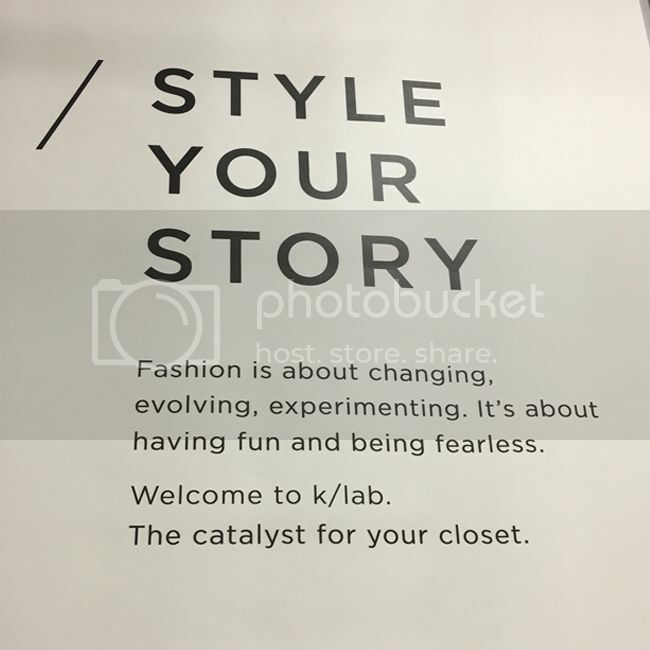 Catch up with k/lab on social media @klabstyle. 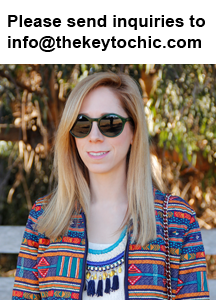 See more shopping content and trend inspiration on my Instagram and Snapchat stories @thekeytochic.